We take the hassle out of renting a property. 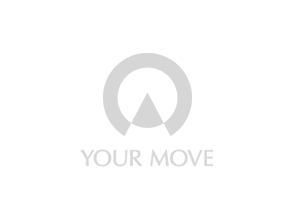 The Your Move Tenant Portal is a free online tool for tenants. Like online banking, it aims to make renting easy by putting the information about your rental property in one place and accessible whenever you need it. Access your tenancy details conveniently online. How do I get access to the Tenant Portal? When you rent a property with Your Move, you are automatically entitled to a Tenant Portal account and you will be provided with details to log in. If you need help with logging in or your account, call us on 02380 715 803, selecting Option 1.